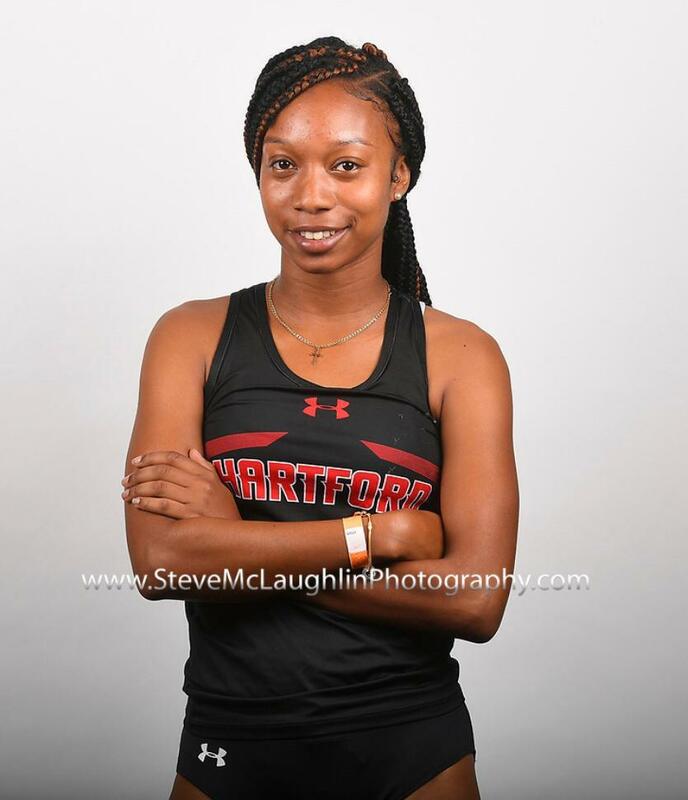 Quinnae Outerbridge and her University of Hartford Indoor Track and Field teammates concluded its season at the America East Championships. Outerbridge ran the third leg for the Hartford Women's Distance Medley Relay team along with Kaeli Baker, Abby Myers and Nicole Demars who finished in 8th clocking a time of 12:59.57. Outerbridge would run the Second Leg for the Hartford Women’s 4x800 M Relay team that finished 8th clocking 9:47.21.